We've changed our URL. Check out our new content! Click "Continue Reading" to be directed to the Dream Center's update on the Chancellor's statement on February 26, 2018. Click "Continue Reading" to explore the Cal Poly University Police Department's "Policy 428: Immigration Status Policy" (updated July 2017). 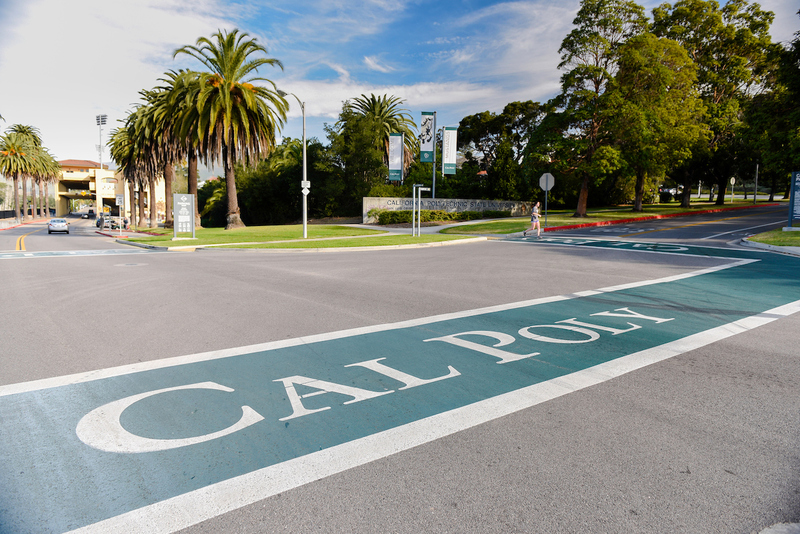 Looking for undocumented student resources at Cal Poly? Find them by visiting the Dream Center website. The Central Coast Coalition for Undocumented Student Success (CCC-USS) is a resource for PK-14 undocumented students and educators in the Central Coast.